I always tell my clients to print their photos. 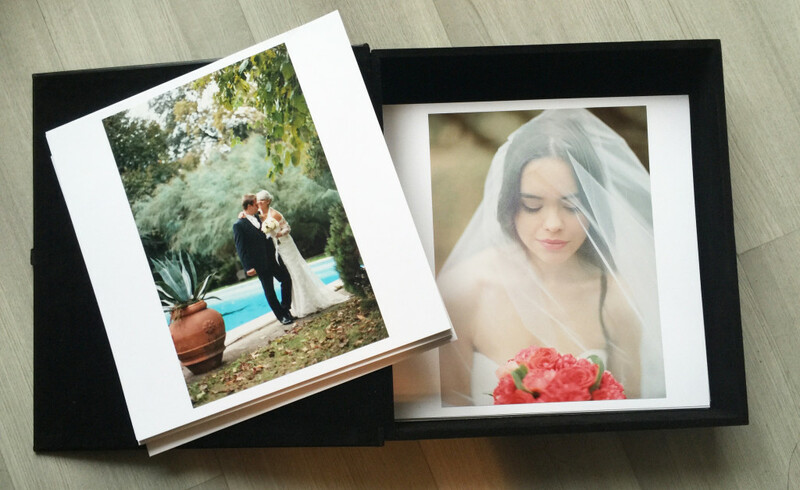 It’s so beautiful to see the photographs of your special day printed and collected in an album. Traditional album with images printed on high quality photographic and matted paper, manually overlaid on the pages. A timeless and beautiful solution that give a classic feel to every page. Photographs are directly printed on matted fine art paper. Layouts are digitally composed and printed directly. A beautiful photographic story telling book. Images printed on high quality photographic and matted paper and collected in a beautiful box container. A unique and alternative way to display your images.